Oil firm Shell is to develop a new oil and gas field that will add two per cent to UK daily production. The Fram field, off the East Coast of Scotland, is one of the biggest developments to be given the go ahead in the past five years. Once production starts, the field is expected to recover an average of 35,000 barrels of oil equivalent per day. 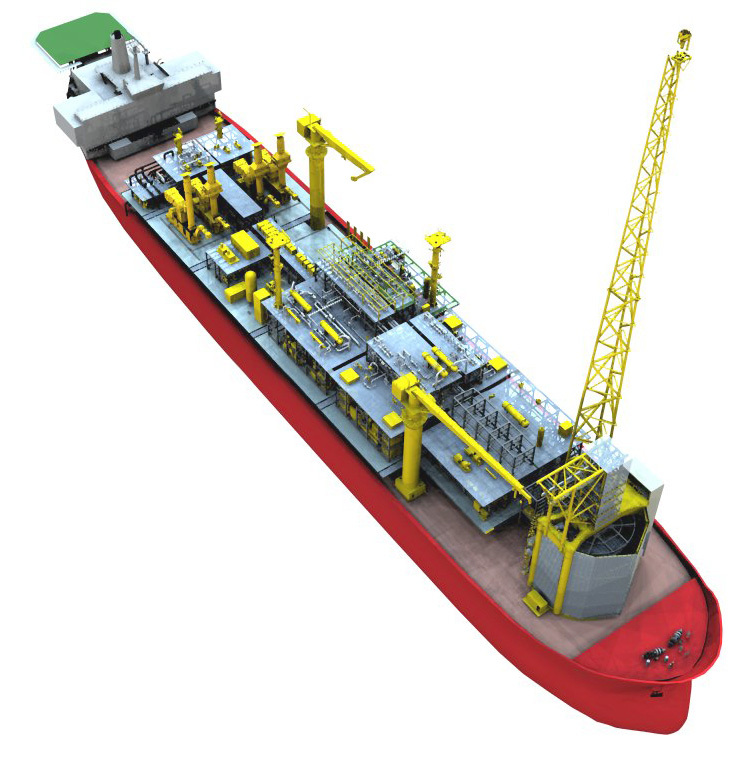 The field, which will be developed using floating, production, storage and off-loading (FPSO) technology, is one of Shell’s most significant Central North Sea developments for more than a decade and one of the largest currently planned for the UK North Sea. Energy Minister John Hayes said: “The durability of oil production in the North Sea constantly confounds expectation. It is a tribute to the high-tech advances and expertise of British industry, which has constantly pushed the boundaries of what can be produced. The Fram Field is located 220km East of Aberdeen, 50km west of the UK/Norway median line and in a water depth of approximately 100metres. The development plan contains eight production wells, one production water re-injection (PWRI) well, two subsea drill centres (East and West) and a subsea flowline bundle all producing to an FPSO vessel. The oil will be exported via tanker and (rich wet) gas will be exported via the existing Shell-Esso Fulmar Gas Line (FGL) (18km away) and the Shell-Esso Gas and Liquids (SEGAL) system.